Reuer graduated from the NCSU College of Design, did a Masters at McGill University in 1996, and trained in Vienna, Austria. He taught at Virginia Commonwealth University Qatar for several years before returning to Raleigh. 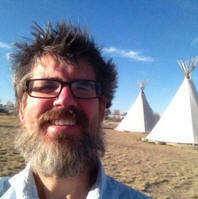 In 2009, he moved to teach at the Oregon College of Art Craft in Portland, now the Pacific Northwest College of Art. His dad, John Reuer, was a popular professor at the NCSU College of Design who died in 2002. Reuer is a founding member of Raleigh's Designbox, a collaborative of diverse creative professionals. 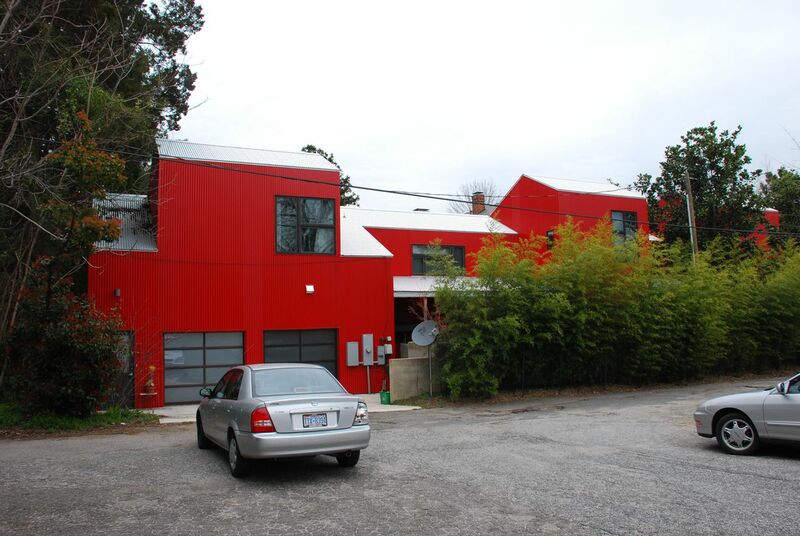 2004 - The Eleanor Reuer Residence, 113 Hillcrest, Raleigh. Reuer designed and built this for his mom. After his dad died in 2002, his mom decided to sell their house and build on her empty lot next door. 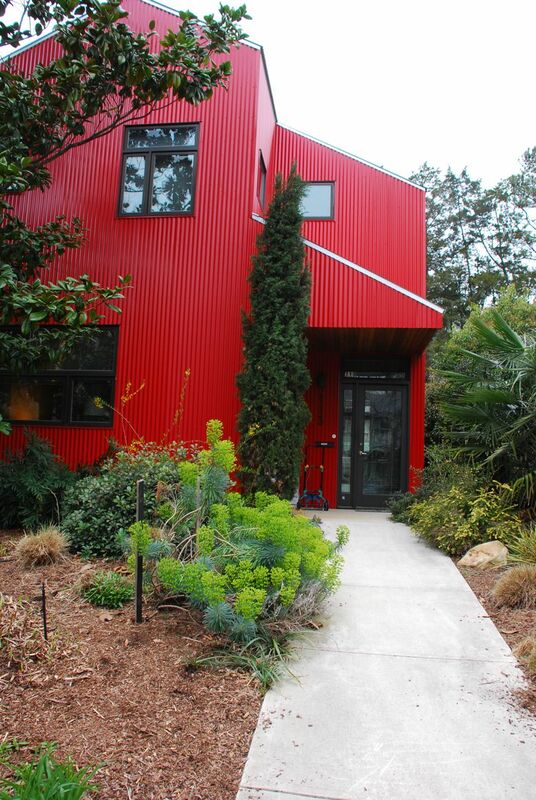 According to the News and Observer, "at the back of the house are the garage and studio, where she does painting, printmaking and sculpture. A separate apartment sits above the studio. Three bedrooms and two baths are upstairs. Those rooms are currently used for storage and for visiting family and guests. The flooring downstairs is stained concrete with radiant heat." Photos by Leilani Carter. Square footage: 2,400 in the main residence; 500 in the apartment; 900 in the garage/studio. Sold in 2012 to JP Reuer and Sarah Vangorder. Sources include: JP Reuer, News and Observer, Oregon Live.